Phoenix Formulation’s new manufacturing facility is state-of-the-art from top to bottom. 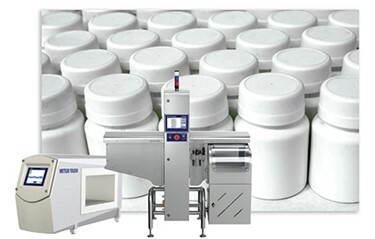 By applying innovative techniques and the latest technologies, including high-end equipment from METTLER TOLEDO Product Inspection Group, Phoenix delivers premium custom-formula nutraceuticals. 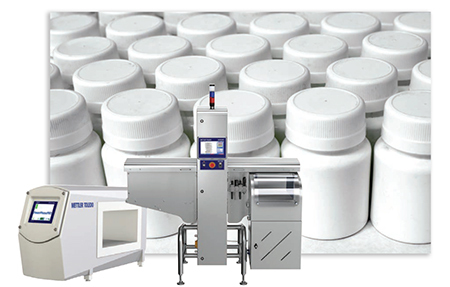 They rely on four METTLER TOLEDO metal detectors, three METTLER TOLEDO x-ray systems and five METTLER TOLEDO checkweighers to help ensure final product quality and safety.